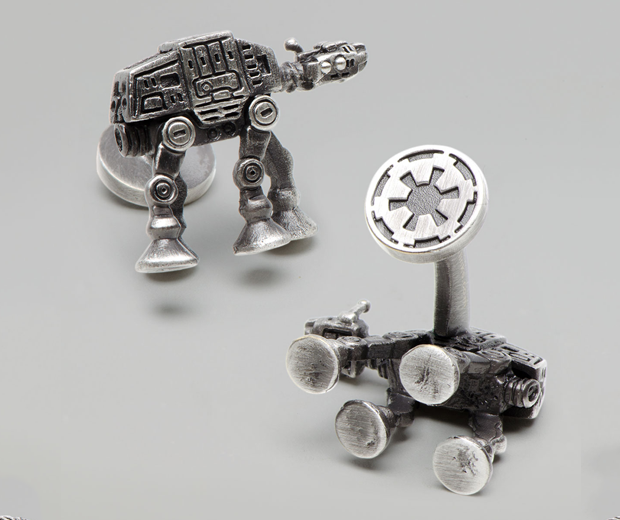 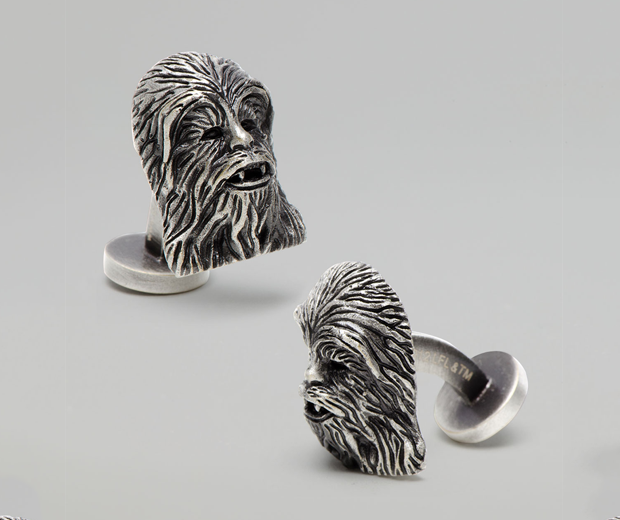 Yoda, Darth, Chewbacca, Boba, R2D2, the Stormtroopers, AT-AT Walkers, get you awesome Star Wars cufflinks here! 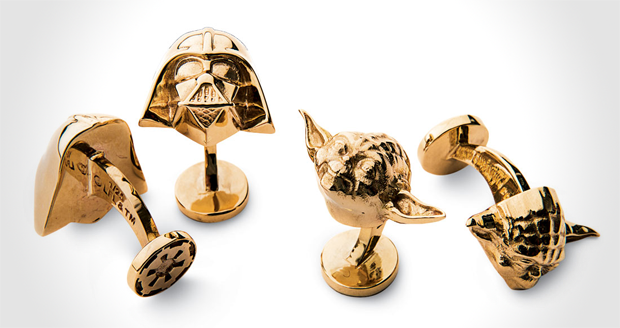 Starting at quite a reasonable price for the palladium-plated or matte metal versions and going all the way up to $4,200 for 14k Gold Darth Vaders. 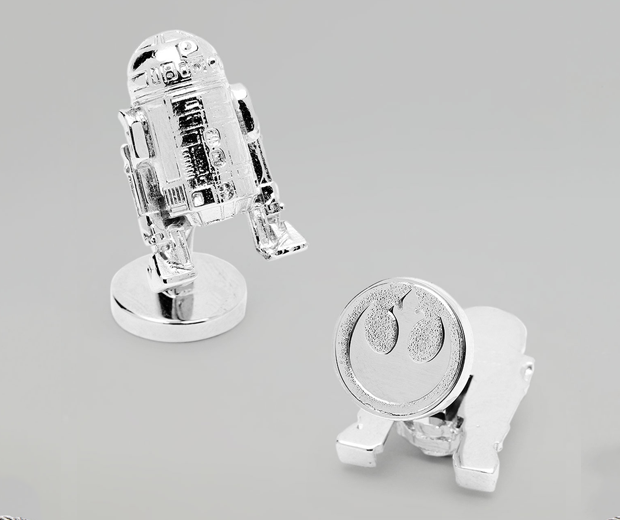 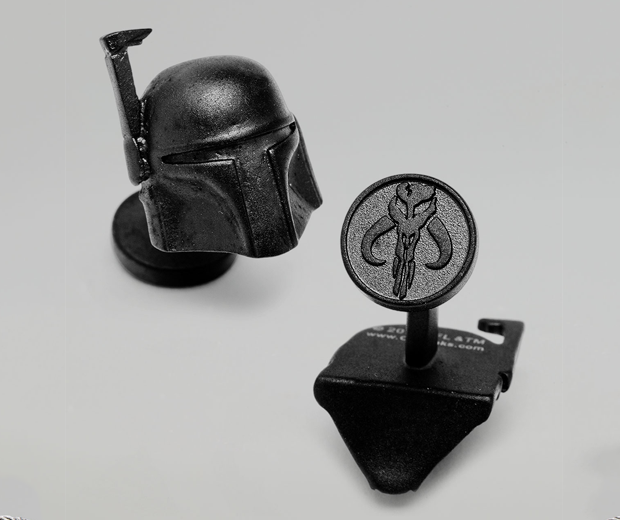 These are sure to impress even the most die hard Star Wars fan.